A UN treaty called the WIPO Copyright Treaty requires countries to pass laws protecting “software locks” (also called DRM or TPM). Countries around the world have adopted the treaty in different ways: in the US, the Digital Millennium Copyright Act prohibits all circumvention of software locks, even when they don’t protect copyright (for example, it would be illegal to for me to break the DRM on a Kindle to access my own novels, were they sold with Kindle DRM). Brazil has just created the best-ever implementation of WCT. In Brazil’s version of the law, you can break DRM without breaking the law, provided you’re not also committing a copyright violation. And what’s more, any rightsholder who adds a DRM that restricts things that are allowed by Brazilian copyright laws (“fair dealing” or “fair use”) faces a fine. It’s a fine and balanced approach to copyright law: your software locks have the power of law where they act to uphold the law. When they take away rights the law gives, they are themselves illegal. b) hinders or prevents the free use of works, broadcast transmissions and phonograms which have fallen into the public domain. Clearly, new forms of visual representation and spatial organisation of the web (the ordering of it’s growing content) will be the next, big wave, and as the net inflates, the visual mapping of information and the creation of new forms of data landscape or hypermedia will become increasingly important. Imagine a giant library filled with books of all description. If it weren’t for John Dewey who invented the Dewey system of classification, one would never find the same book twice. The mechanical nature of the web has meant that information is seemingly ordered and open to enquiry, however, precisely because there is no standard means of ordering information, no one particular catalogue of the web, this appearance is misleading. 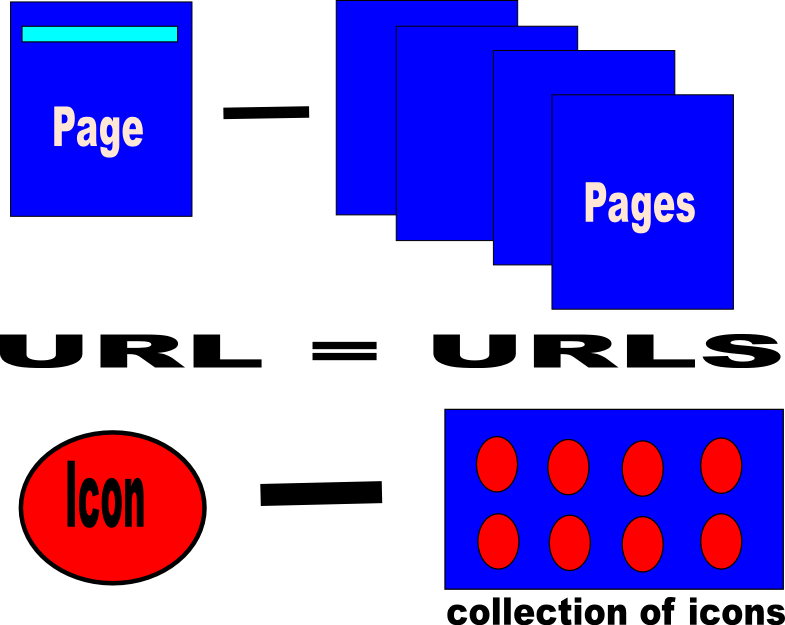 Intelligent agents and context sensitive searches / search engines are one way of traversing. Labelling. Meta-tags are another, but what we all really need is a better visual interface, some form of graphical organisation that overcomes the difficulty faced by a system in which subject, title, author and content do not necessarily correspond in convenient and accessible categories. When Ted Nelson envisaged the Xanadu Project in 1960, he foresaw the possibility that the links between things (objects and information) would become more important than the things themselves. In fact, we would all end up publishing our links, some of which would actually be sold. published or licensed, enabling a form of income to accrue from the royalties gained by the sale of hypermedia. While this was a bad idea in terms of its commercial appeal, and the Xanadu Project was (and still is) the biggest vapourware project in history, its success in marketing the concept of hypertext places it near Internet ground zero, at very least, it is the basis for the thinking surrounding hypermedia and the world wide web. The question then, is Xanadu relevent today? Can we make the links and connections to things seem important again? [This question refers to the as yet unnamed, Semantic Web]. Is there a missing Third Dimension to the Web of Information? The answer to this question came as a result of a short journey of discovery (one Saturday afternoon in 2001), in which I traversed the same problems encountered by both, Dewey and Nelson. The result was astonishing, because it became clear that we were doing something patently wrong by web browsing, and that there was an essential ingredient missing between web-site, and web-browser, in other words, a system of mapping and visualising links which does not treat the web as some form of encyclopaedia or a giant book, but rather as a relatively open space, perhaps a stellerium in an open library, prone to dusty nooks and crannies in which one may witness both the decay of the old and the marvel of the new.